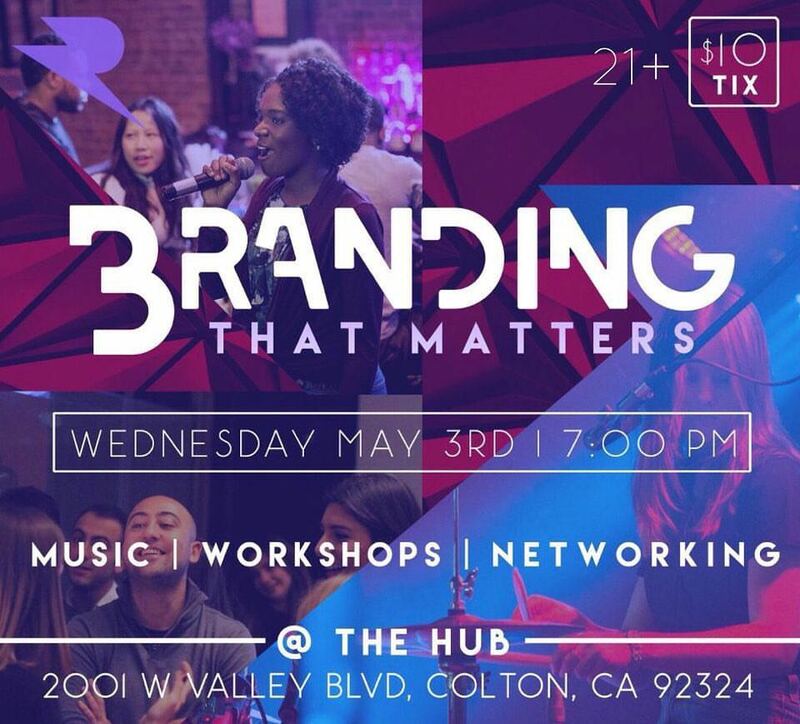 Calling all entrepreneurs, artists, speakers, authors and anybody else that is trying to build a BRAND! Everybody has a brand. Not everybody has one that matters! We want to help your brand matter! Join us for this one-night event!